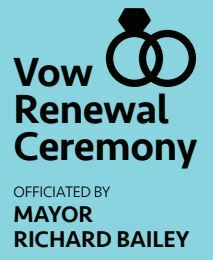 On Friday, May 17th at 6pm, Coronado Mayor Richard Bailey will officiate the first annual vow renewal ceremony, ReSEAL the Deal. The ceremony will be held outside with picturesque views of the San Diego skyline and bridge. After you renew your vows, there will be food, drinks and live music by MidLife Crisis. Don’t wait – sign up by May 1st to receive three (3) free workouts at Sweat Equity Coronado. Get in shape before your big day! 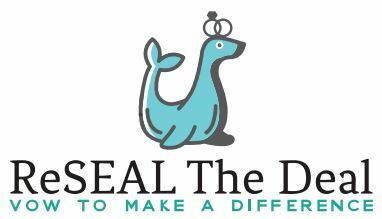 Tickets can be purchased by visiting sealfamilyfoundation.org/events or https://www.eventbrite.com/e/reseal-the-deal-vow-renewal-tickets-56611668023. 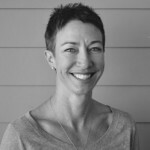 Thanks to the following supporters for making this event happen: APEX, Bay Bridge Brewing, Coronado Brewing Company, Laundry Lounge, MidLife Crisis & Sweat Equity. All proceeds will benefit SEAL Family Foundation, a local nonprofit who supports Naval Special Warfare & their families.